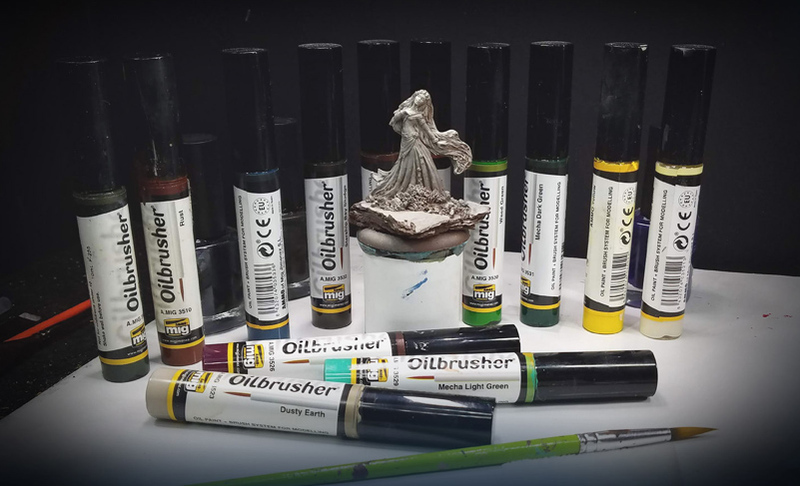 As most of you know, I have been working with oil paints over the last few years, and the Mig Ammo Oilbrushers in particular. Those offer some interesting options over the standard oil paints which I also use. 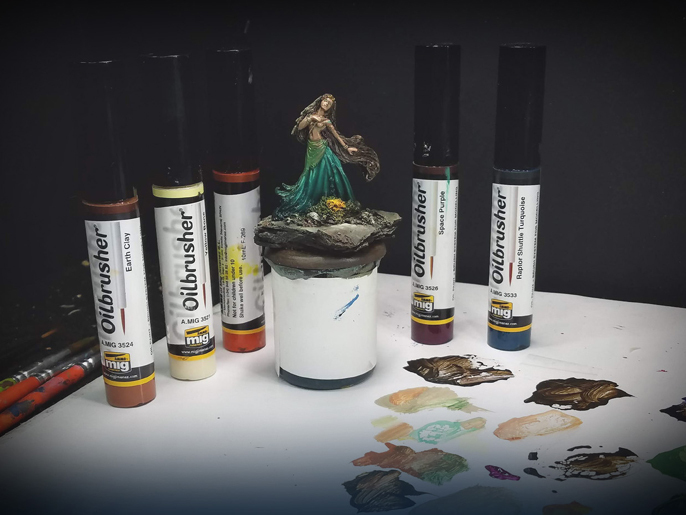 The Oilbrushers have the same consistency as "regular" acrylic paints, have a matte finish and also dry more rapidly than something along the lines of Windsor Newton oil paints. While I normally use the oils on large amounts of figures, it is still possible to use them on an individual figures. 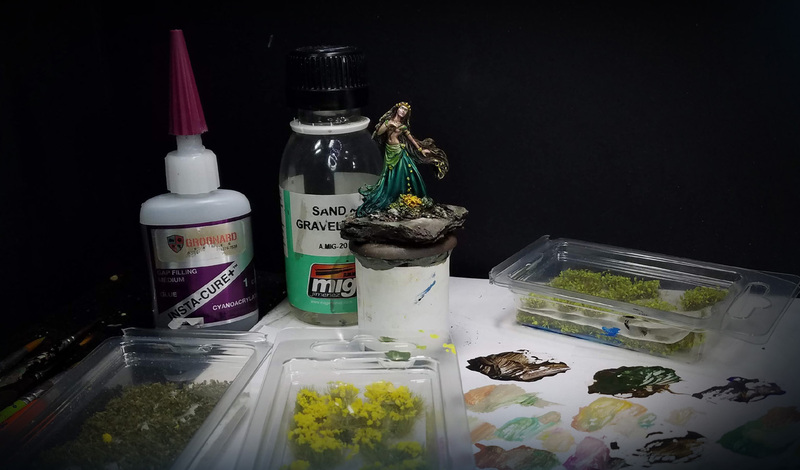 The primary advantage of oils is that you can mix your paints right on the figure... almost as if the miniature were now the palette! You also don't have to rush to wet blend, as you will have several hours, if not a day or two to continue that work. 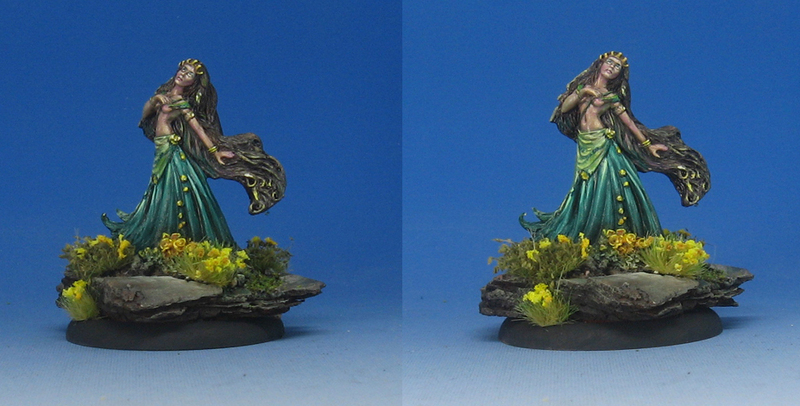 In my last Painting Dark Sword video, I worked on the same figure, but with those acrylic paints. The emphasis was on exploring the full range of greens. However, in this oil painting version, the emphasis is on taking advantage of that wet blending. This was done on the skin tones, where I could easily incorporate the teals and greens by blending the wet colors together. 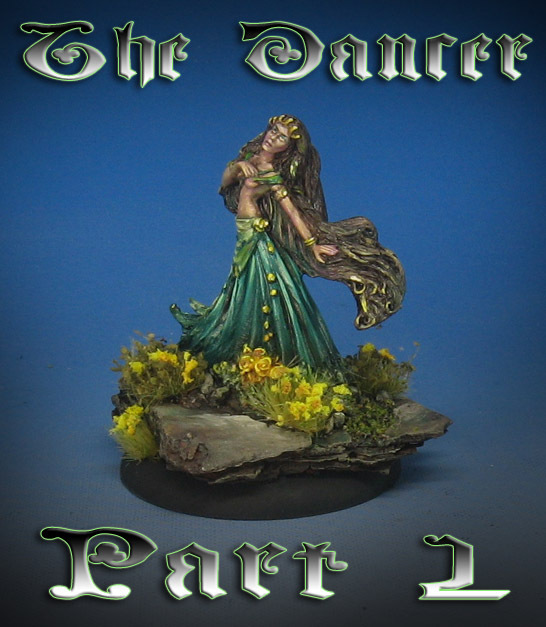 The Dark Sword painting tutorials are available along with the Black Heart Models videos on the Patreon Page at the $10 level. This also includes the other individual episodes contained at the $5 pledge, so that is quite a lot of tutorials!